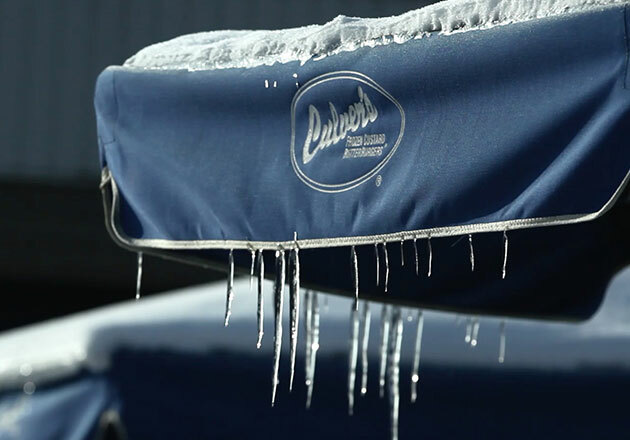 Franchisee Glenda Woosley has always felt that more can be done to make the holidays extra special for the Darboy community. In 2009, she came up with a solution: host a Christmas Eve dinner at Culver’s for the less fortunate in her community. Woosley works with local school social workers to extend dinner invitations to families in need. 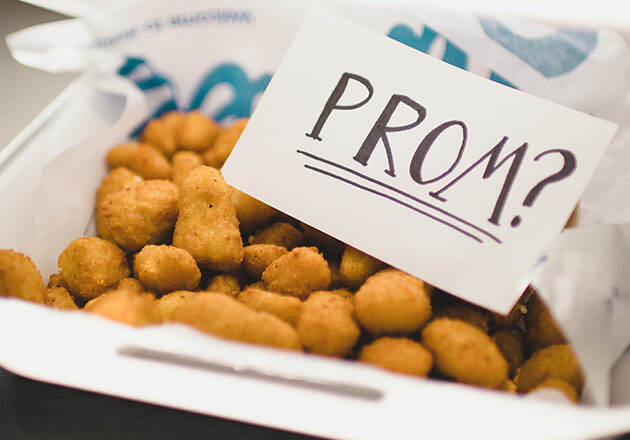 The event includes a full dinner with cookies and a build-your-own Sundae bar for dessert. “Each person that attends our dinner leaves with a gift,” Woosley explains. Young children receive gifts chosen especially for them, like dolls, trucks and Legos®, and adults and older children receive gift cards. Each family also goes home with a bag of paper goods, a box of food items and if needed, hats and mittens to keep warm over winter. Santa Claus even hands out books and stuffed animals to children. 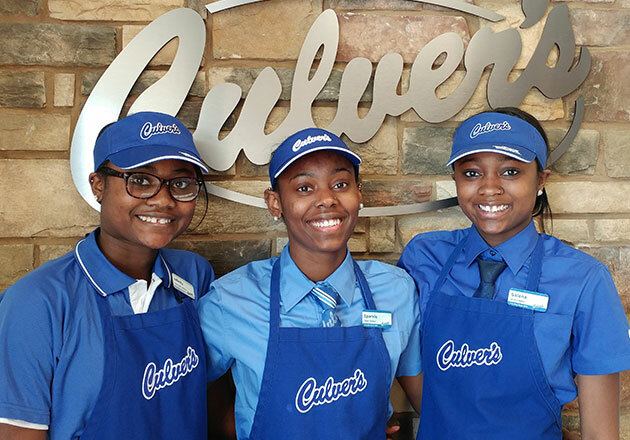 Culver’s of Darboy supplies the food and venue for the event, and its team members and their families volunteer to cook and serve the Christmas Eve dinner. 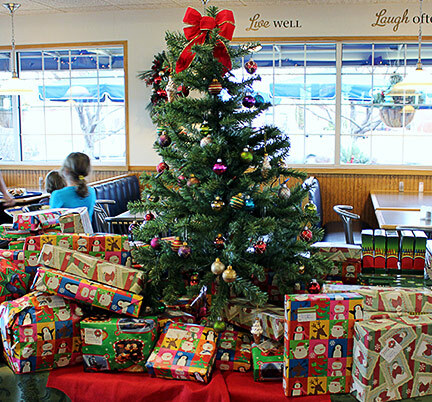 The restaurant receives donations of toys and nonperishable items through its own fundraisers, as well as fundraisers and drives led by area schools and businesses. The dinner is run by the community for the community. “For many families, it has become a tradition to participate in this event,” Woosley explains. "Each guest leaves an impression on the team members and volunteers." 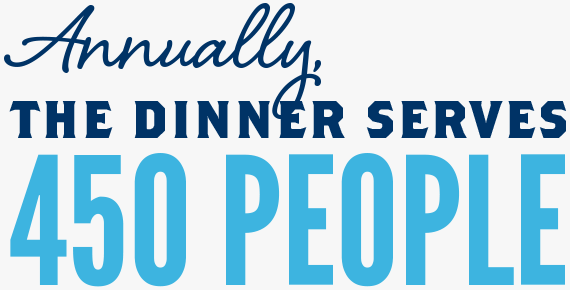 Annually, the dinner serves 450 people. Each guest leaves an impression on the team members and volunteers – from a grandmother trying to make ends meet while raising her grandchildren to a recently widowed father trying to make his eight children’s first Christmas without their mother special. 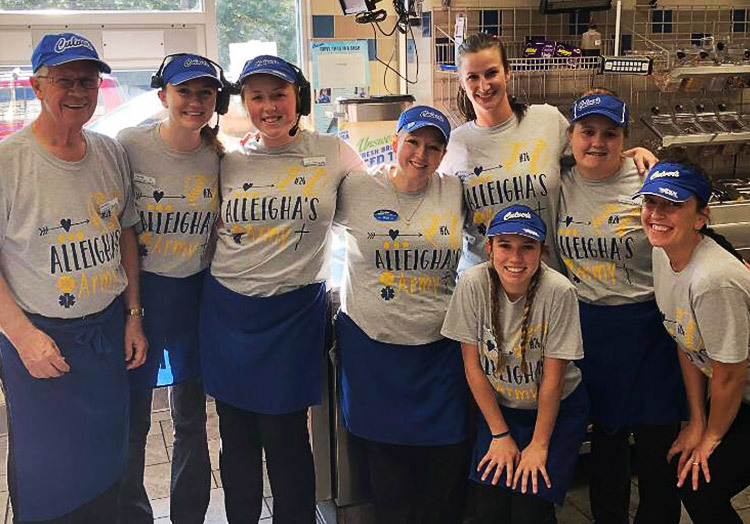 “Some of the stories have really made me step back and take a good look at my life,” shares Kenlynn Sweetalla, administrative assistant at Culver’s of Darboy. The restaurant’s holiday spirit has truly inspired the community. 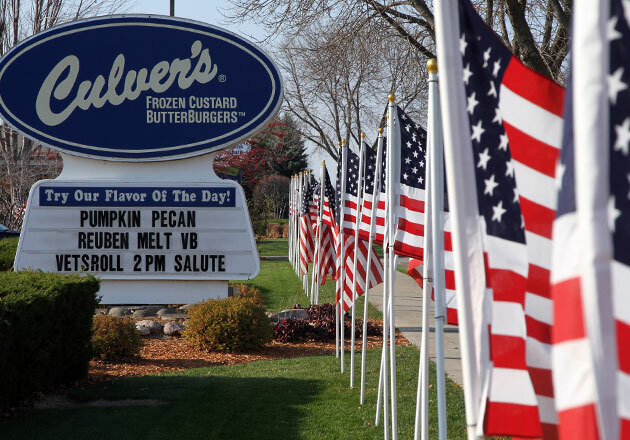 Have you celebrated the holidays with Culver’s? 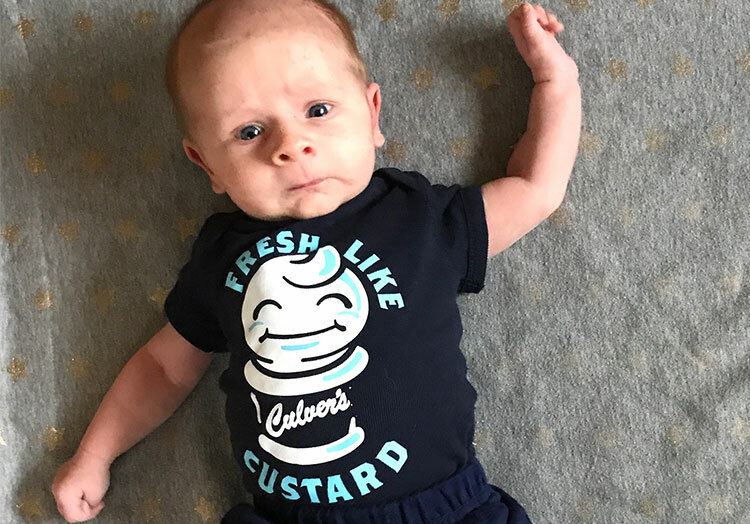 Tell us about it on Facebook or share a photo with us on Instagram or Twitter with #culvers.